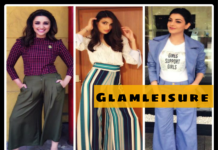 Why should women have all the fun when it comes to fashion! Men also deserves the good things that help them look best as much as women. 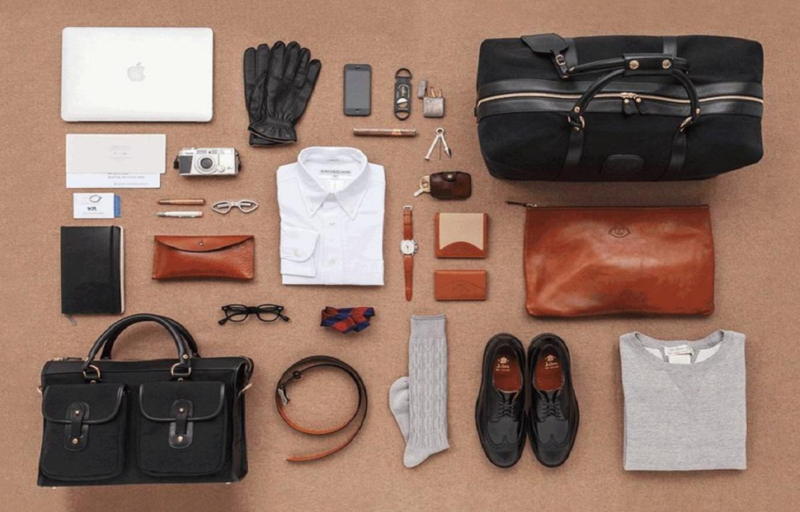 So, today I am going to write about 10 accessories every man needs to look his best. Some of the items you may not need all the time, but there will come an occasion, where just as a grown man you going to need those items. Every man must have at least one suit in his closet. So, along with that suit, you’ll need a POCKET SQUARE. Being well dressed is all about little details. A pocket square is something that is easily forgotten or overlooked but it has really a big impact as it instantly adds polish to your outfit. Do not match the colour of your pocket square to the colour of your tie. It looks really unpolished or tacky. Always match it to the colour or shade of your shirt. If you go with a pocket square with tipping (border), then, in that case, you can match the tipping of your pocket square to the colour of your tie. 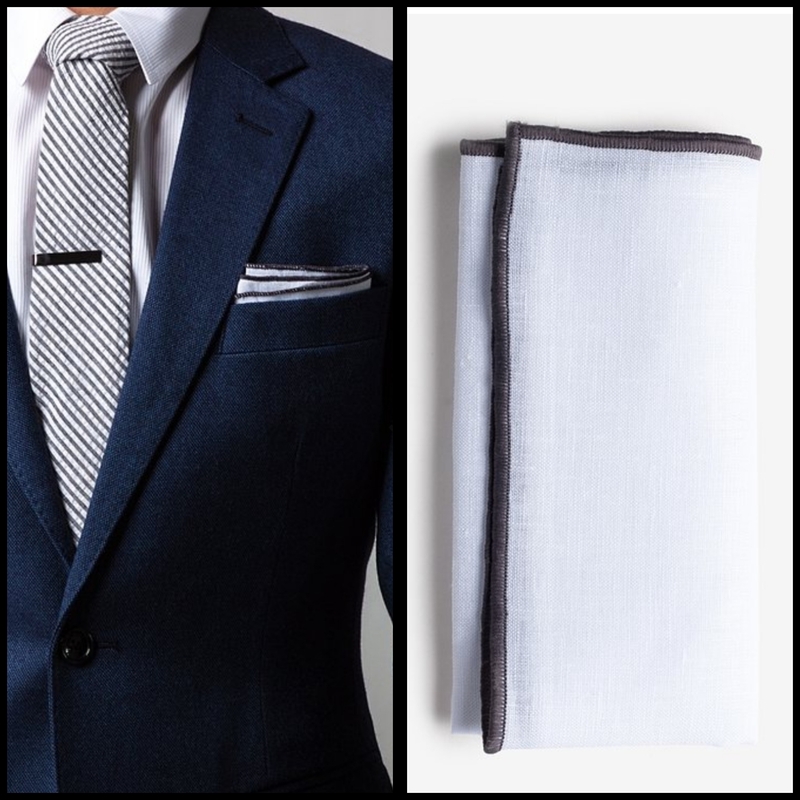 Just the way it has shown in the picture- its one of the most essential men accessories when you are suiting it up. The little details really make an outfit look absolutely incredible. This little piece of metal really makes a huge difference when you have it with your suit, it one of various men accessories – that enough to to add a huge style statement . So, go and grab this tiny silver bar that adds a special touch to any of your outfit which is also very cheap. 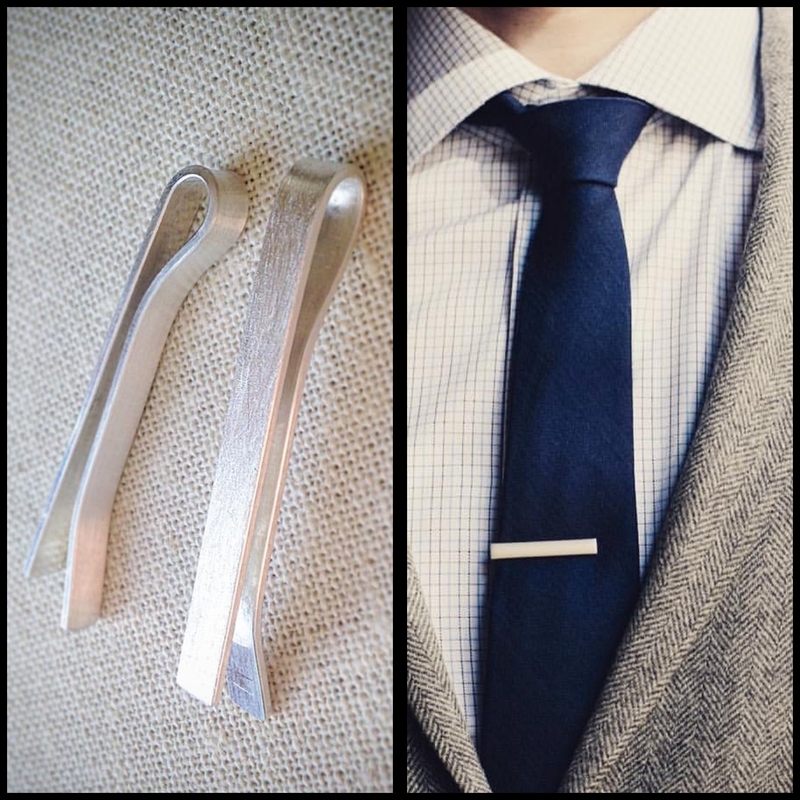 These two ties will work for any suit you have in your closet. Make sure that the width of your tie compliments your body type. It means, if you are a broad guy then do not go for thin ties, it will make you even broader. 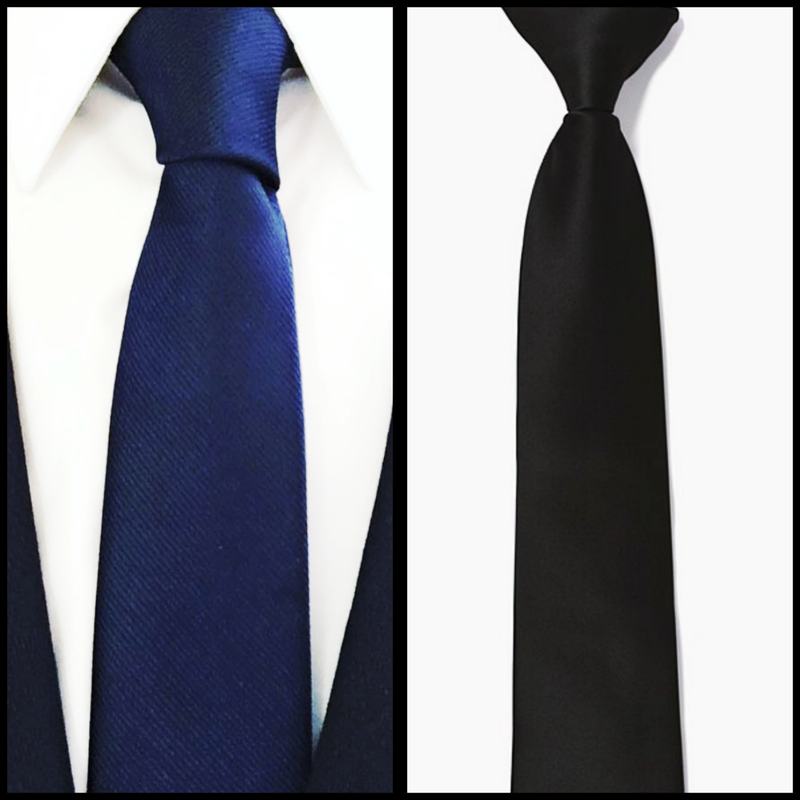 Similarly, if you are a thin guy then do not go for broad ties, it will make you even thinner. If you are unsure of trying different colours or different designs with your tie then here is the tip which will work in 100% of situations. Always match your tie with the colour or shade of your suit. You can also match your tie with the colour of your dress shoes which you are wearing with your suit. This will always work and an essential item when it comes to counting the men accessories. A watch is the only accessory that a man can truly wear every day. 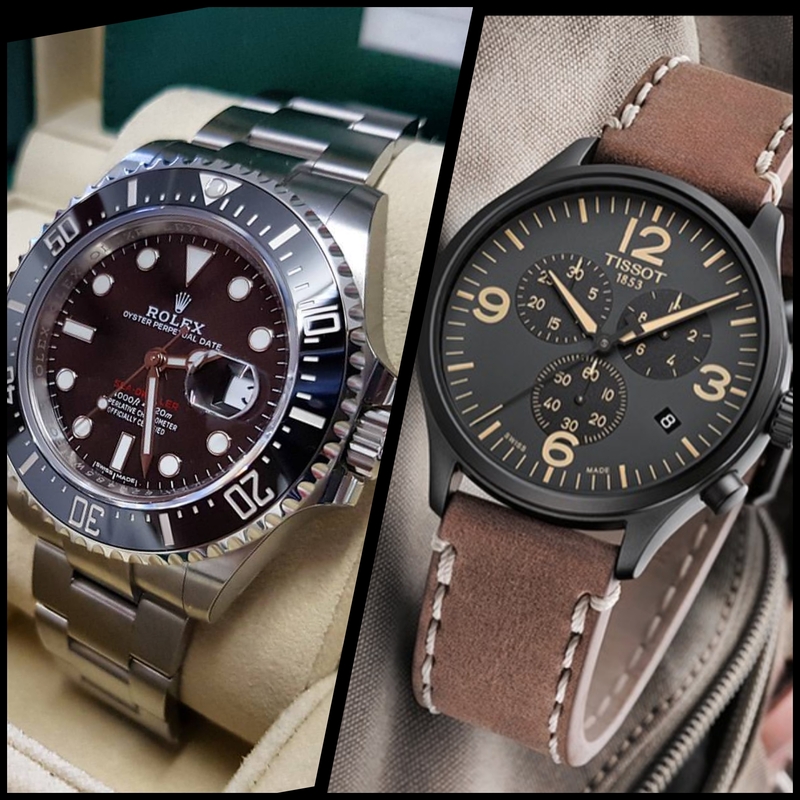 Every man must have two types of watches in his closet. One with the stainless steel band that look especially sharp with suits. And, one with the brown leather straps that work well with casual dress codes. So don’t forget to style your wrist and flaunt those toned arms with these pieces of men accessories. 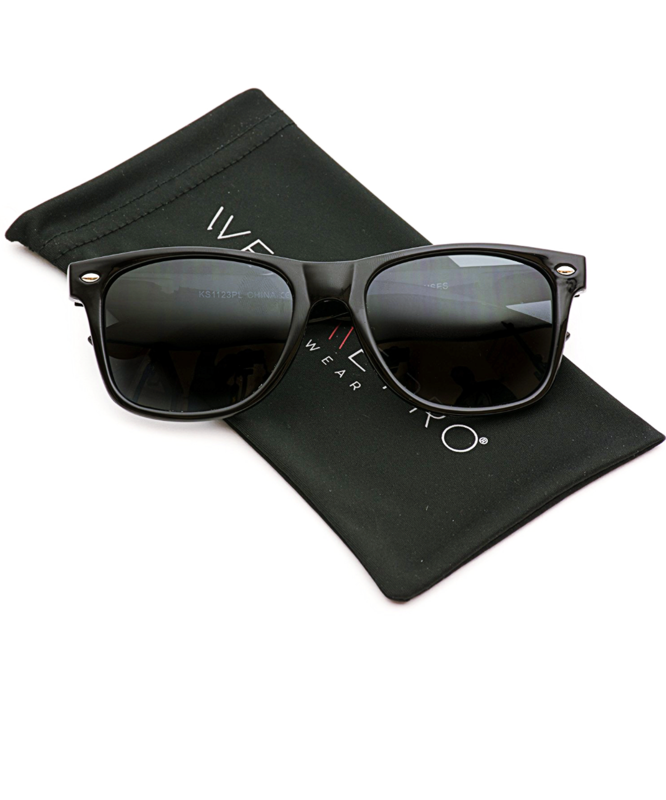 Sunglasses are the most important accessory as they protect you from the sun, dust and wind. It also protects your skin around your eyes. You’ll not only keep your eyes healthy and safe but you’ll have more fun outdoors and you’ll even look great. Sunglasses are so stylish that it adds a cool touch to any of your outfits. You should own a black pair of sunglasses in order to cover you for all the outfits and the season. Most important thing to keep in mind while choosing your shades is your face shape. Choose the right shades according to your face structure (round, oval, square). For round face shape – Go for more square/rectangular frames i.e. Wayfarers. For square face shape – Go for round or teardrop (aviators) frames. 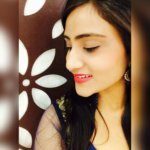 For oval face shape – You are lucky and have more options. You can go for the round, square/rectangular frames, teardrop and rounded square shaped sunglasses. A belt is not only used for holding up your trousers. There is more to it than that. It can be used to make a style statement, add a personal touch to formal wear; it reflects your personality and in the end, improves whatever you’re wearing. All you need is one black and brown formal leather belt, to go with your formal shoes when you wear a suit. 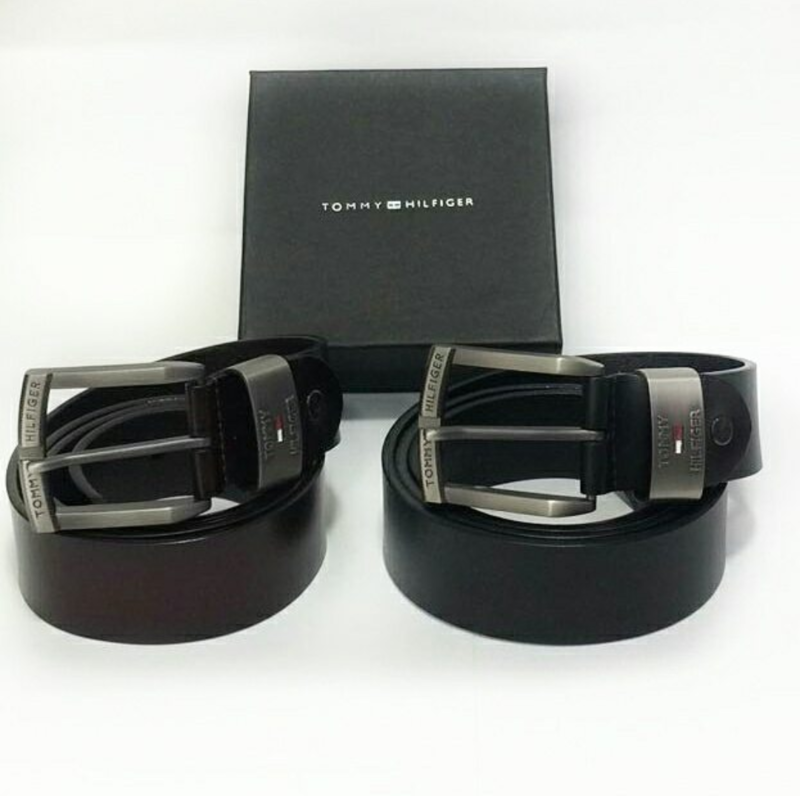 And one black and brown casual leather belt for your jeans, shorts, and chinos. But remember your casual belts must be of a matte finish and not of shiny touch. Follow these handy tips while shopping your latest men accessories. 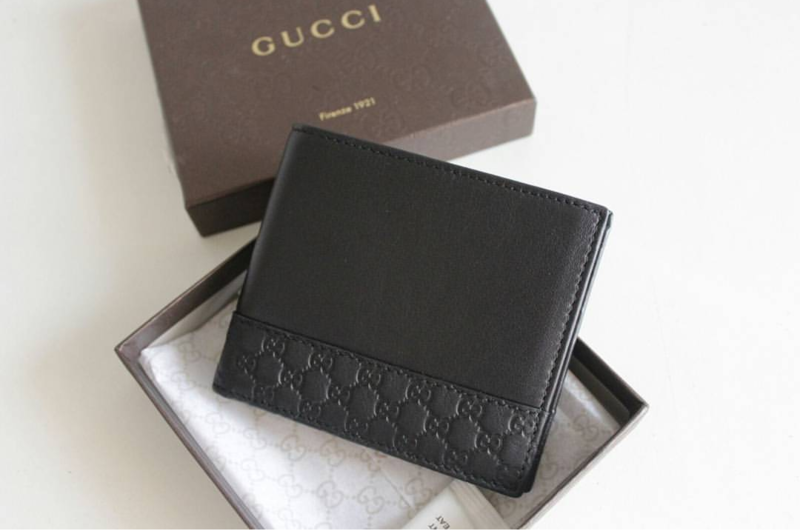 Every man must have a quality wallet in his closet whether he is actively into accessories or not as it reflects your personality. A thing a man carries with himself tells a lot about him. So, be sure you carry a nice, quality and minimal wallet. By ‘nice and quality’ I mean that your wallet should not be overly embellished or decorative. Go for a clean and classically designed wallet and as thin or small as possible. The baseball hat is not just an accessory, but also a staple of a stylish man’s wardrobe. It is a classic menswear piece that also protects you from the weather, makes you taller and covers any imperfections of the upper head. It is timelessly stylish. There is no need to spend a large amount of your money for a good baseball hat. So many brands are there that will help you achieve the look and quality you are looking for a good baseball hat. 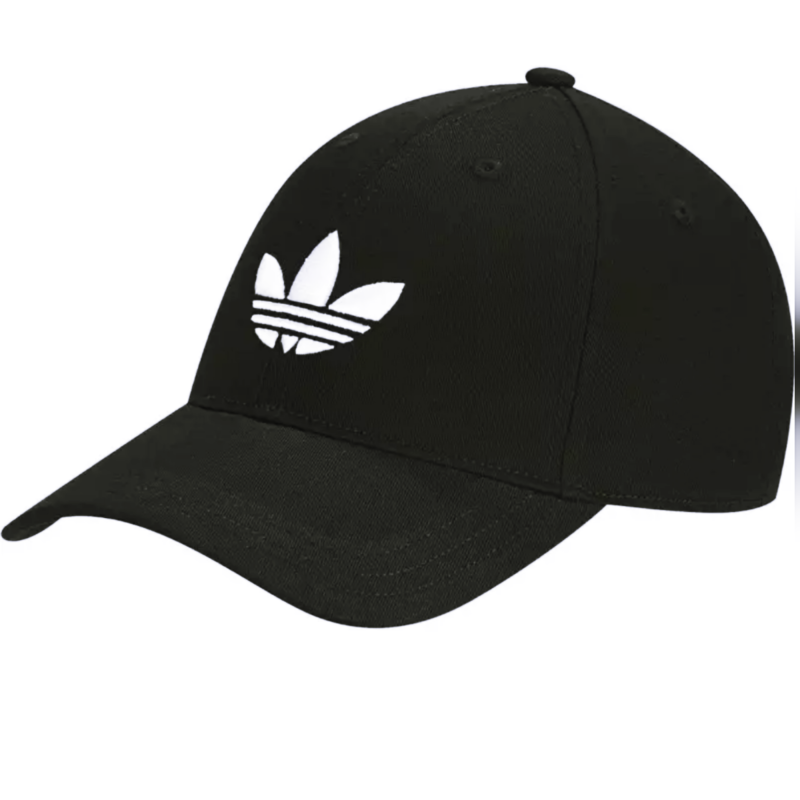 Keep it simple with the colour and the logo. Like every other wardrobe item and accessory you own, it should serve a purpose and look damn good at the same time. Weekender bags also do the same thing as everyone travels and will need a bag to put their clothes and other accessories. 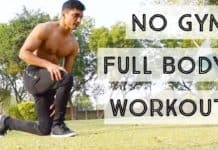 You should only use your weekender bag when you are going on shorter trips like a week or two and not as your gym bag or as an everyday work bag. Your weekender bag should be a clean and classic design that is beautiful and functional. 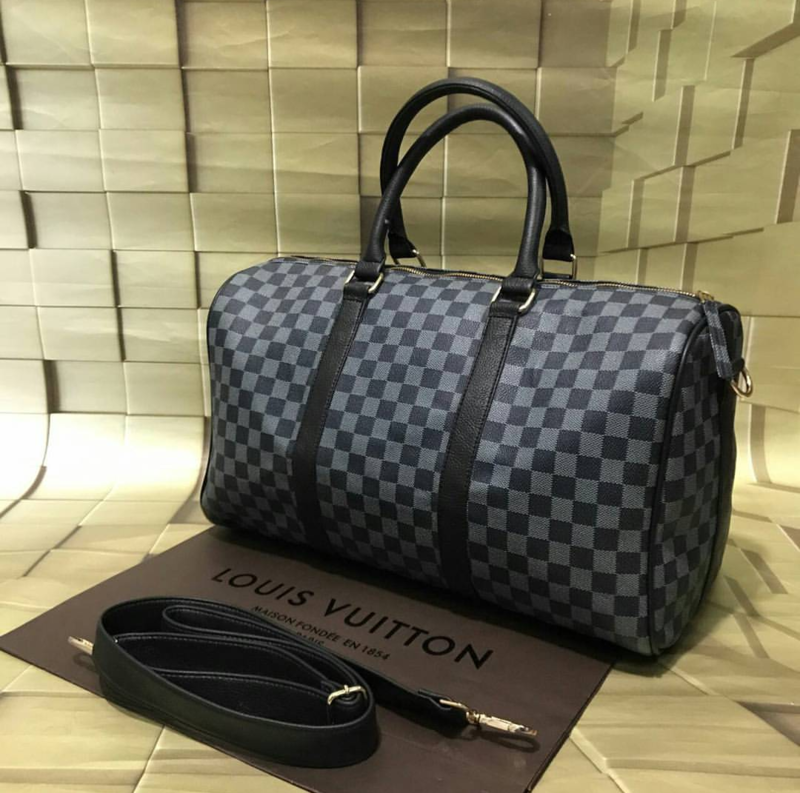 – a must mention thing under men accessories heading. 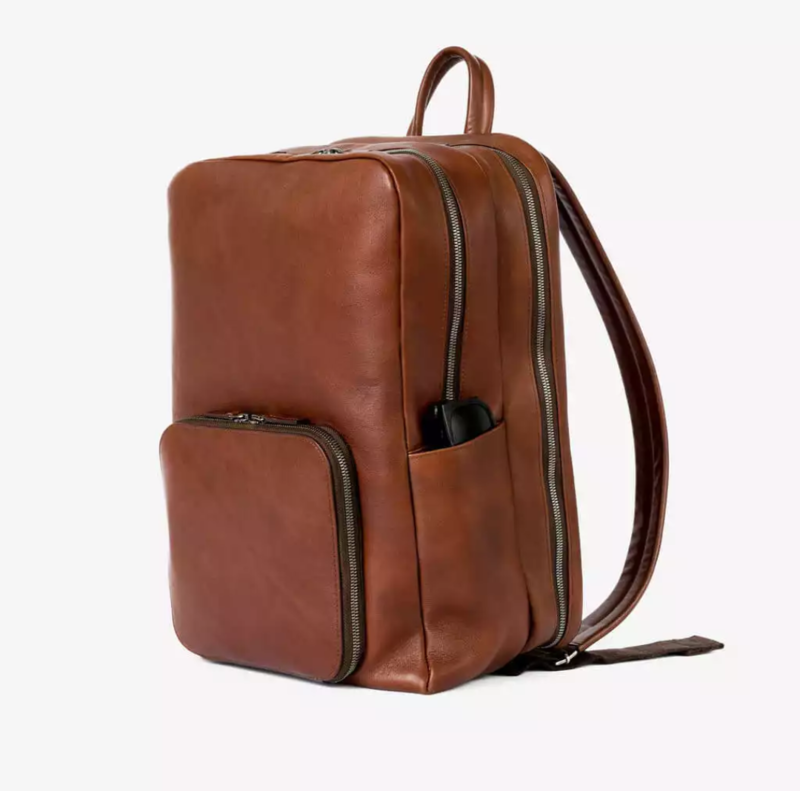 If you live a casual lifestyle or you’re a student, then a backpack is great. Again I am repeating, your backpack should be clean and classy and not decorative. Whenever you go for a backpack shopping, always check its size by putting your laptop into it. It should hold at least 15’’ laptop. 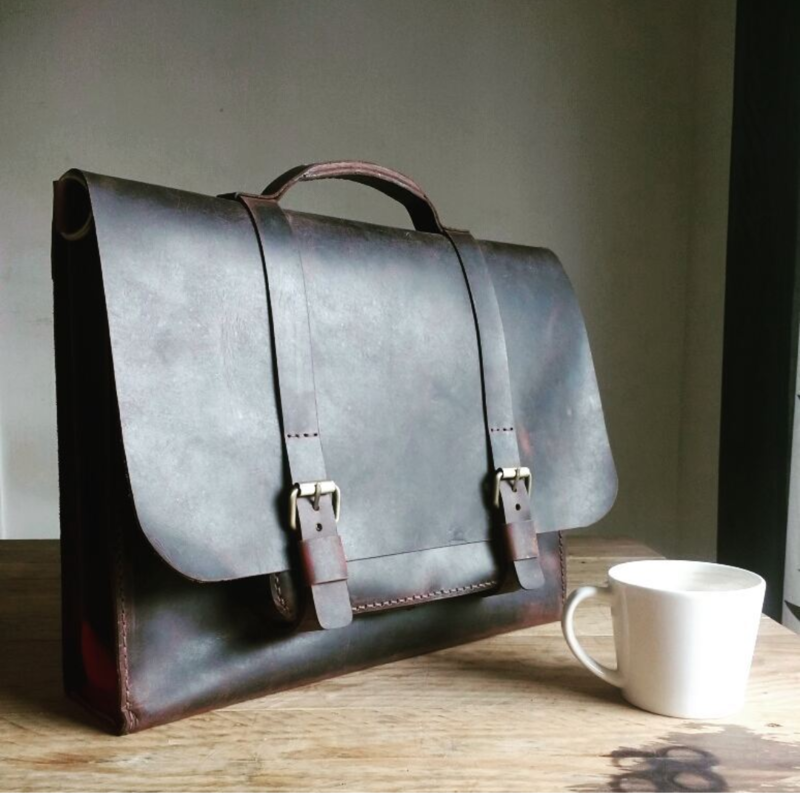 If you are in a more professional environment, then a briefcase is the must. Again it should be classy and clean and should hold at least 15” laptop and other important items or your paperwork. 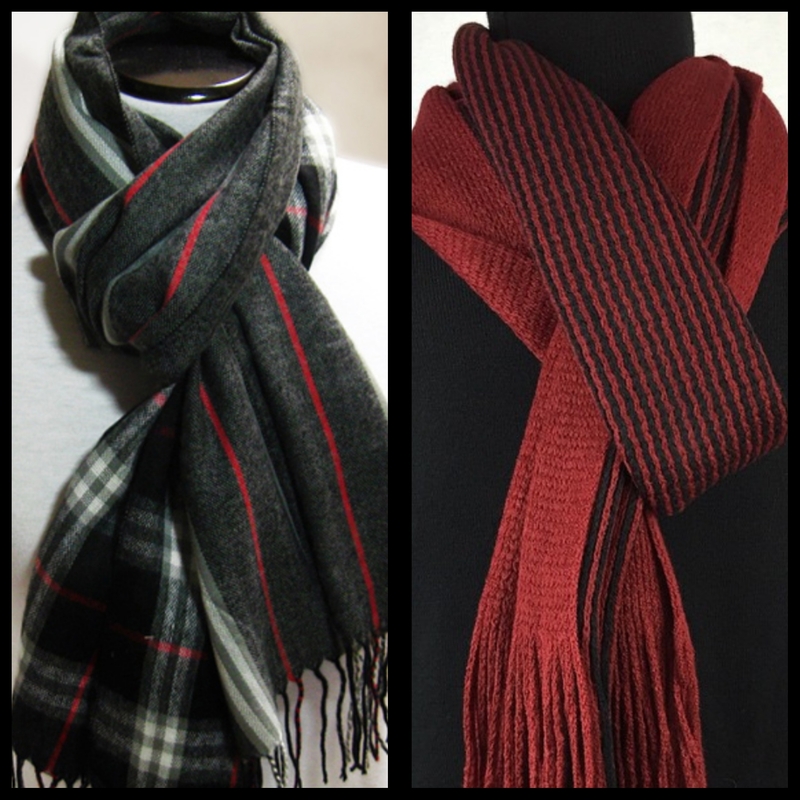 Every man must have at least one scarf in his closet because it can make a statement and keep you warm all at the same time. As per the material, length, colour and pattern, it really doesn’t matter. It’s all up to you. Just have fun with it as there is really no right and wrong to talk about scarves. But there is one thing to keep in mind that how you tie your scarves so you won’t feel uncomfortable and it won’t look unpolished or clinging. There you go, style yourself and flaunt just like your favorite celebrity with these Fashionable, Trendy yet Elegant men accessories options. Next articleVirat Kohli launched his new restaurant-Nueva and we can’t keep our nerves together!